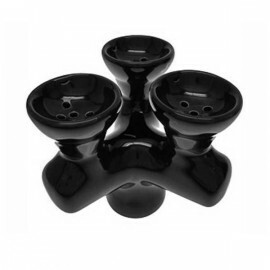 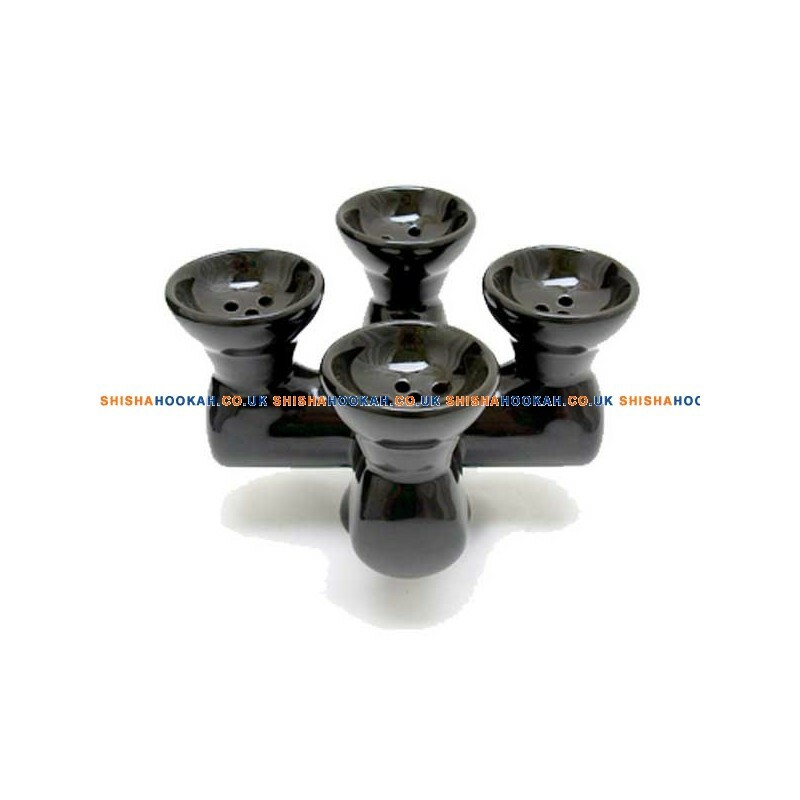 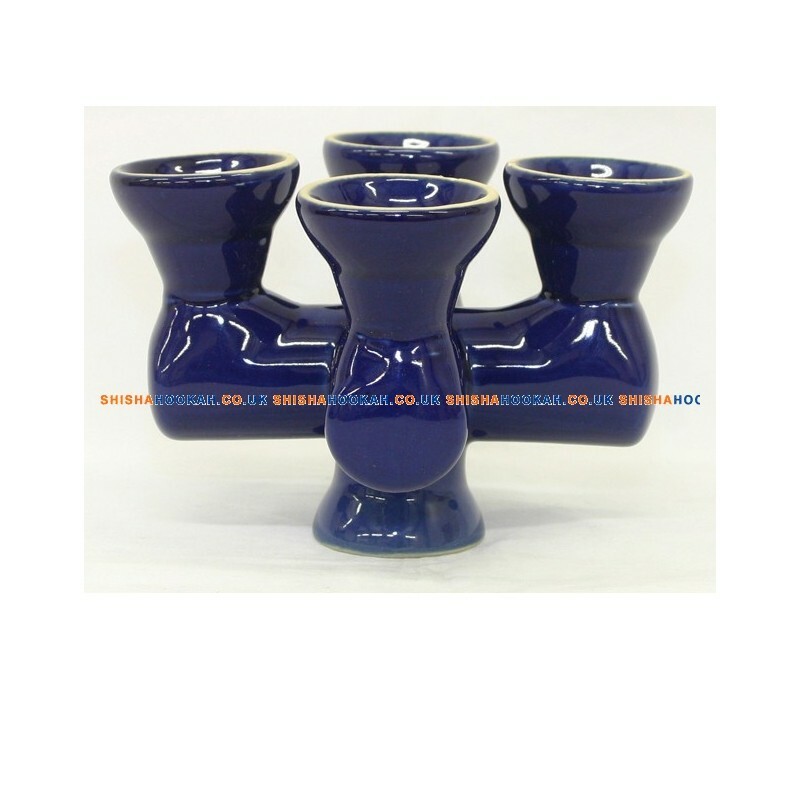 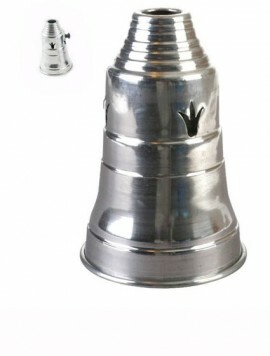 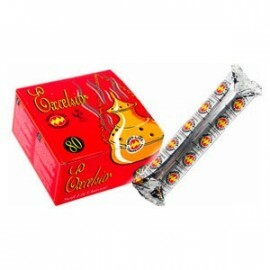 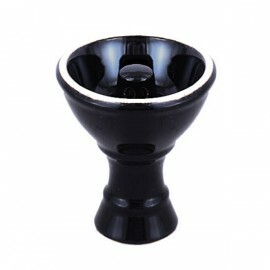 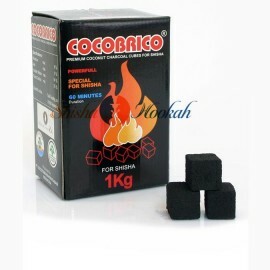 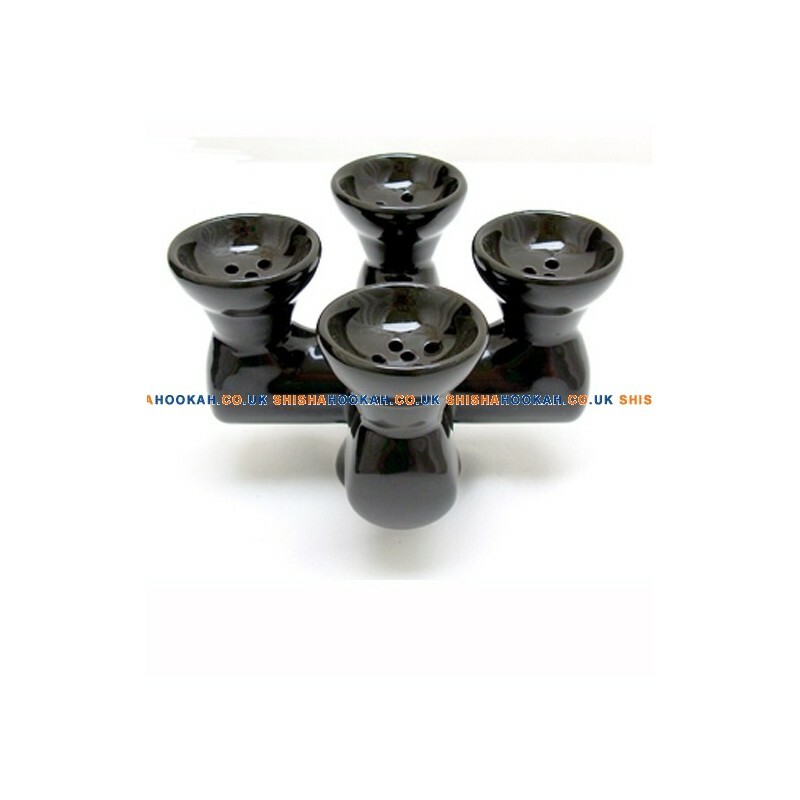 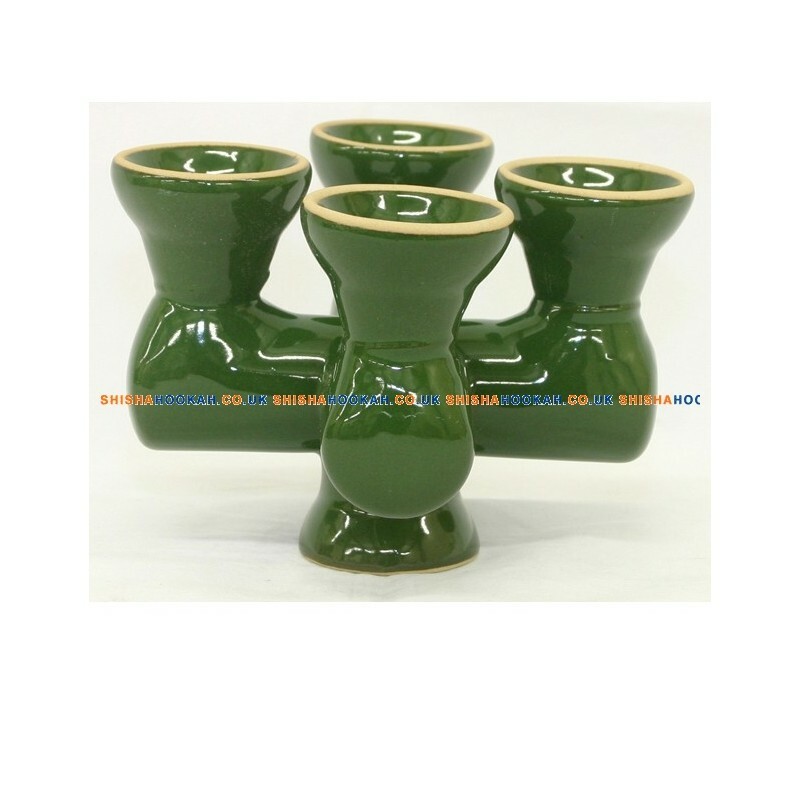 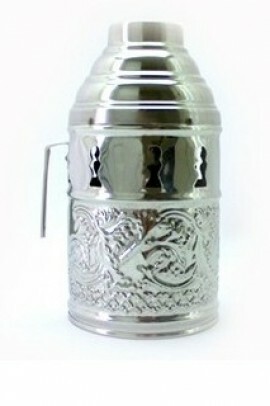 Get the party going properly with this 4 headed shisha bowl ideal for some serious cocktails of flavours. 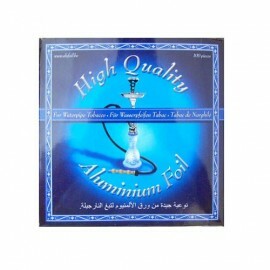 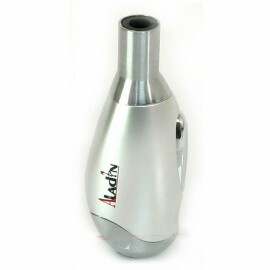 All together this holds a massive 75g flavor. 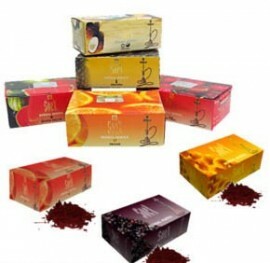 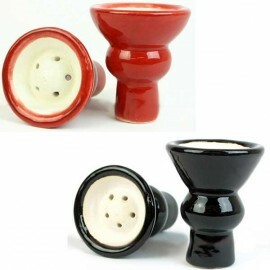 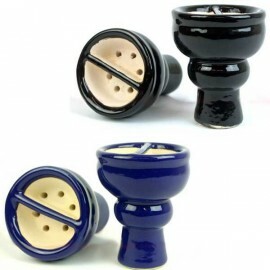 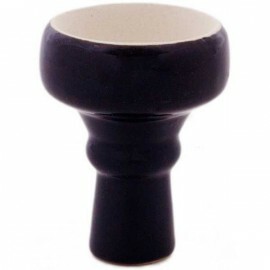 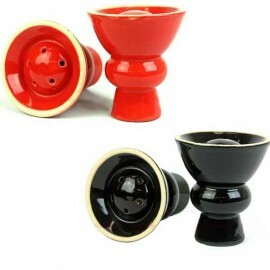 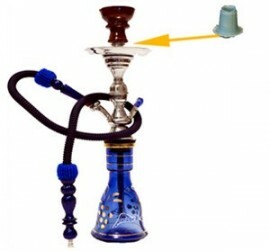 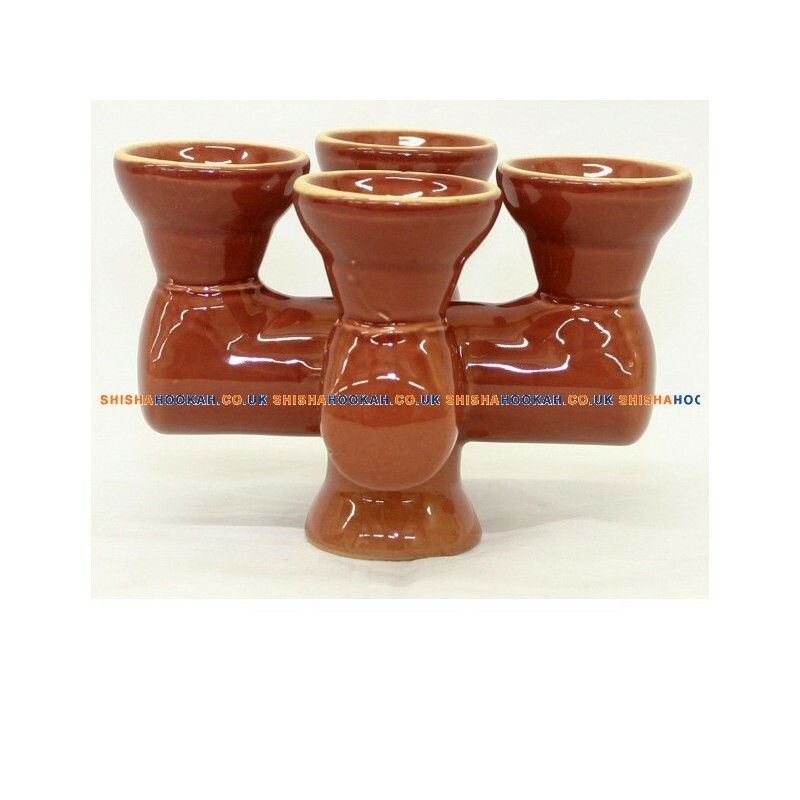 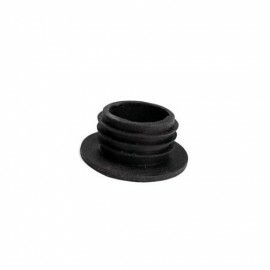 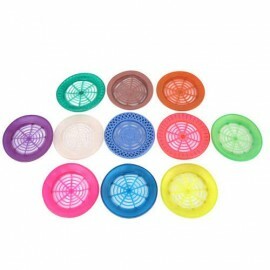 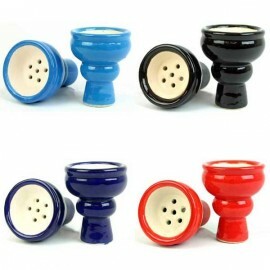 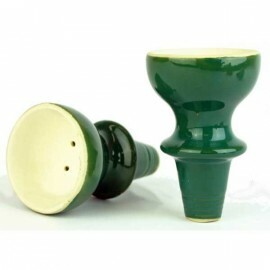 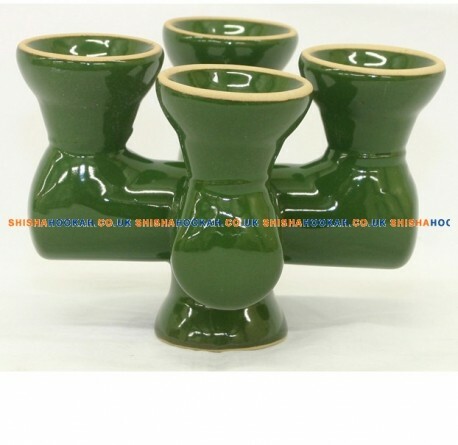 Ceramic shisha clay bowl with smooth finish available in a range of colours to match your hookah pipe.